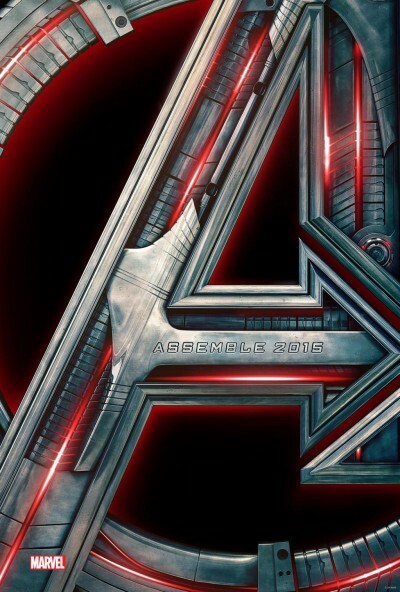 There was much rejoicing when Marvel announced that there would be a trailer for The Avengers: Age of Ultron attached to next week’s Agents of S.H.I.E.L.D. episode. But what if you could watch it…now? After some sort of leak (Marvel jokingly blames HYDRA), Marvel has decided to release the official version, and man, does it look exciting. We get to see various forms of Ultron, lots of similar robots, and Iron Man fighting the Hulk with his Hulkbuster armor. Best of all, it’s set to a creepy recording of “I Got No Strings” from Pinocchio, a nice thematic touch that likely wouldn’t have happened if Disney didn’t own Marvel. But enough talk, go watch the trailer over and over again!